AND when we say “the rest of the world,” we meant outside Xiaomi’s native China. Because while we had initially thought that the company joining CES for the first time meant an announcement of a concrete roadmap for its entry to the U.S., it turned out that we had thought wrong. 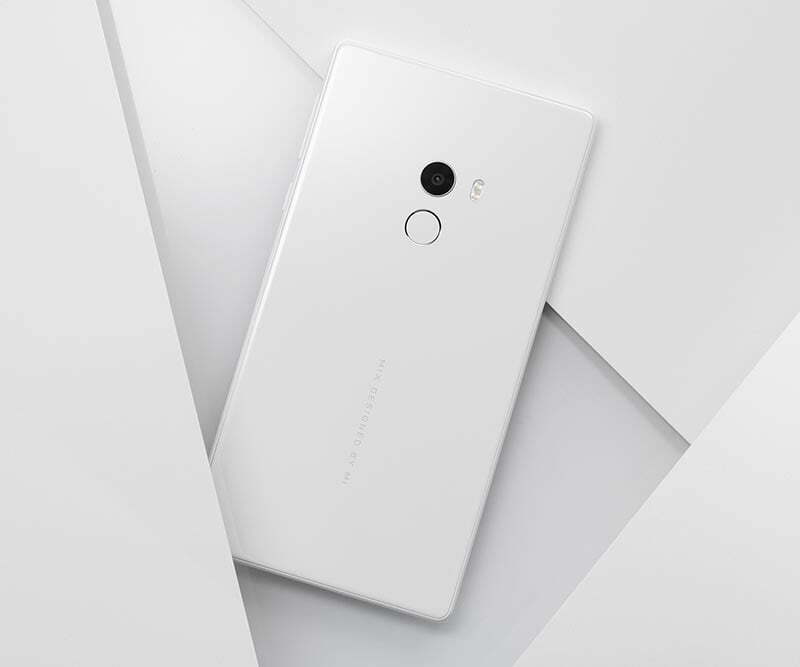 At this year’s edition of the world’s biggest consumer-electronic show that is now held yearly in Las Vegas, Xiaomi showed off three products that will be available in China. No word on whether they will be rolling out to stores in the U.S. Or India. Or Indonesia. Or — even if this sounds ridiculous because Xiaomi has already left the country — the Philippines. We already asked Xiaomi about its plans for North America late last year, but PR manager John Chan said that they couldn’t share details like timeline and product lineup yet. 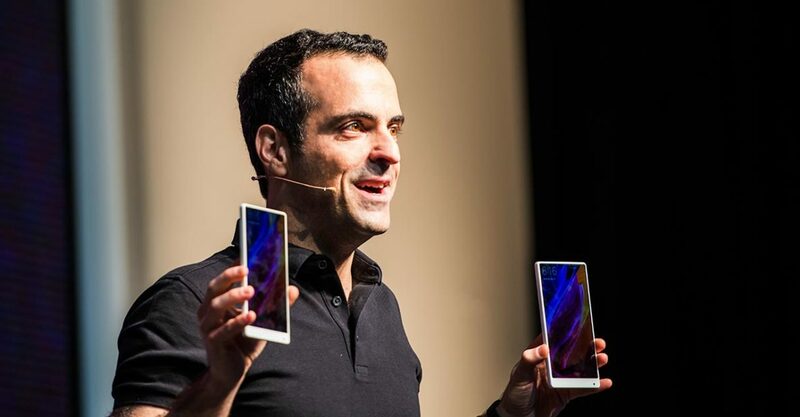 However, he did confirm what global VP Hugo Barra had said to Bloomberg: that they are going to make their way into the U.S. market slowly because it is a complex one. And it seems that they are taking their time, indeed. That probably makes business sense, but we still can’t help feeling disappointed. We are fans of many of the company’s devices, so we were hoping that consumers outside its home turf will now have the option to easily buy any one of these three Mi products. The Mi MIX is not exactly new; it was launched end-October last year, and we already wrote about it here. What’s upcoming, though, is a white version that will be up for grabs in China later this year. To this day, we think the ceramic Xiaomi Mi MIX is still the most exciting smartphone on the market thus far, as it innovates around both design and technology. It’s not your usual fare. The front of this 6.4-incher is almost all screen and no bezels, with the screen-to-body ratio reaching a whopping 91.3 percent, and what you’ll see is just the front-facing camera — 50 percent smaller than traditional ones, by the way — in the bottom-right corner. Ultrasound software has replaced the proximity sensor so it can work from behind the display, and the earpiece with a piezoelectric speaker so it can use the metal frame to generate sound. The specs are not to be sniffed at, either. Click this to see the full specifications (and prices). This is Xiaomi’s thinnest TV yet, coming in at only 4.9mm at its slimmest point. Extra points for its barely-there bezels, the metal back cover, and the transparent stand, which should still make this 4K TV look as though it’s floating should you choose not to mount it on a wall. And considering that 80 percent of the cost of a TV is the display alone, it’s great that this product is modular as well. That way, if you want to upgrade your, say, CPU or memory, you won’t have to buy a new TV. On the software side is what the company calls PatchWall, which is a user interface that runs on top of Android. It cross-references with your own browsing history, so you get recommendations that are suited to your taste. Just think of how Netflix and Amazon Prime Video do it now. You watch a lot comedy? Get ready for more comedy recos. The Mi TV 4 ships with a soundbar that has 10 speakers, two wireless speakers, and a subwoofer. 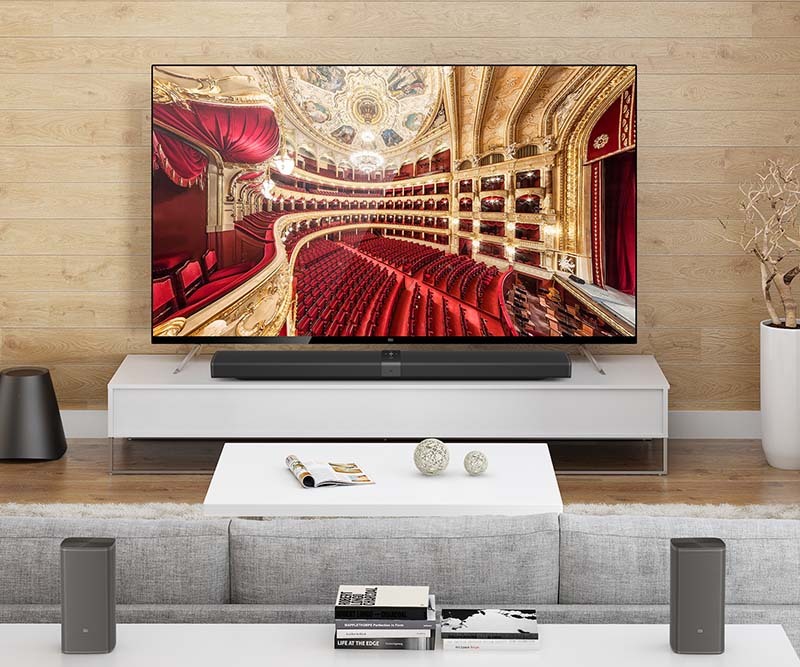 Barra says there will be two 65-inch versions: one with support for Dolby Atmos surround sound that will sell for “well under $2,000 (about P99,000)” and the other sans the support for Dolby Atmos that will cost less than $1,500 (roughly P74,300). 49- and 55-inch models are on the pipeline, too. But again, the announced “later this year” availability is only for the Chinese market. 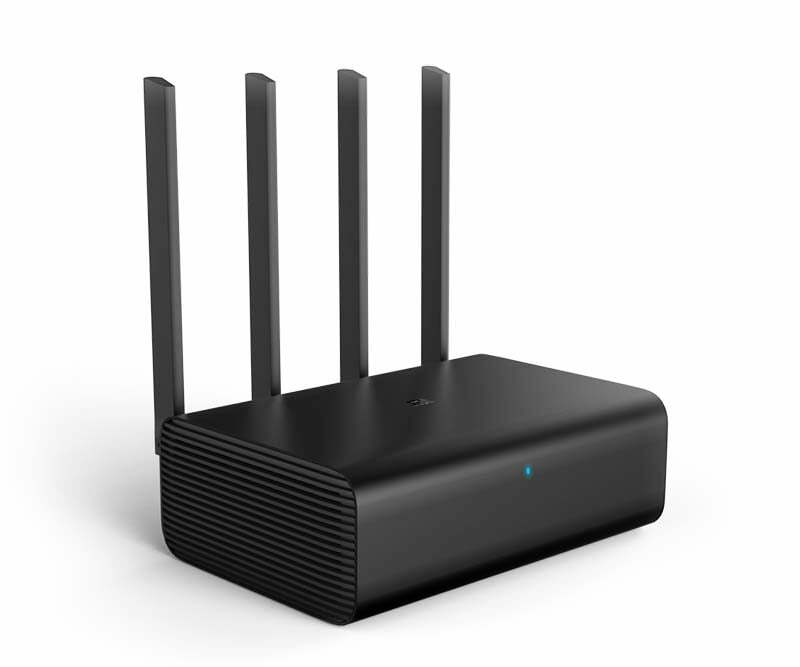 Central to the Mi ecosystem of interconnected devices is the router, and today, Xiaomi showed us this product that will launch later this quarter in — again — China. This is a 4×4 multi-user MIMO router that allows up to 2600Mbps transfer speeds using four high-gain PCB array antennae for solid connectivity. It automatically backs up your devices; syncs with your Dropbox folder; and integrates with your Sonos audio system. More smart features should be rolled out over time. The Xiaomi Router HD features a Qualcomm IPQ8064 network processor and more importantly, a built-in surveillance-class hard drive of up to 8TB. The 8TB version should fetch under $500 (approximately P24,800), and the model with the 1TB storage configuration will retail under $200 (about P9,900).